You cannot add "Vitamin B Cream" to the basket because the product is out of stock. 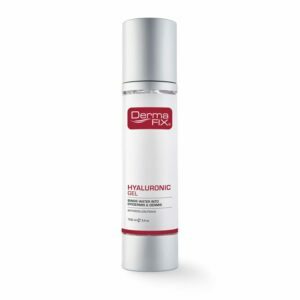 The DermaFix Bio-Hydrating cream is a highly effective lightweight emollient, moisturising and rejuvenating cream. It is a great all-round moisturiser. Bio-Hydrating Cream is recommended for all types of non-problematic skin, and when applied correctly leaves your skin soft and glowing. 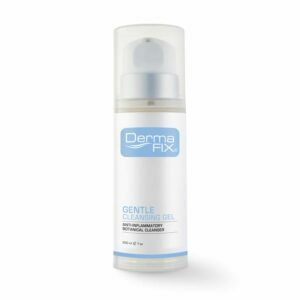 Excellent results are achieved when used with the DermaFix skin care serums. Our Bio-Hydrating Cream contains only the finest natural moisturisers: Sodium PCA, and Hyaluronic Complex (Mucopolysaccharides), as well as Marine Collagen, Elastin, and Seaweed extracts. 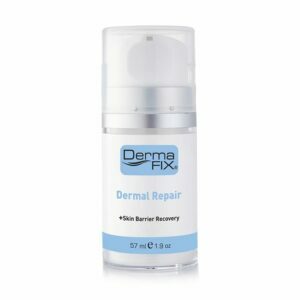 The DermaFix Bio-Hydrating Cream should be used after cleansing and toning. 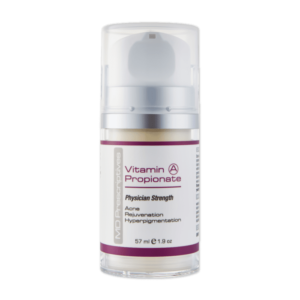 For optimal results the Bio-Hydrating Cream should be applied twice daily. The DermaFix Bio-Hydrating Cream contains Hyaluronic Acid that increases natural moisturising factors (NMF) in the skin and effectively helps to improve skin firmness. The Bio-Hydrating Cream also moisturises, rejuvenates and repairs barrier protection. This is a great product for combination skin. I have a few breakouts during the months and this moisturizer helps to dry them out quickly and helps my skin rejuvenate itself. Reasonably priced for an awesome product that delivers on its promises! 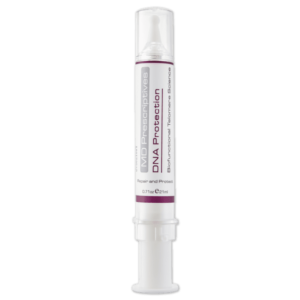 I love this product – my husband has even started to sneakingly use some! Your skin feels great after use. Love this product. My skin just soaks it up and it is very lightweight and non-greasy. My face also has a beautiful glow! I can honestly say I found my go to skin care brand. Started using the Bio-Hydrating moisturizer cream day and night since last week after my skin salon recommended it. As a 26 year old, the time has come to look PROPERLY after my face, especially for age prevention, and I’m loving this product – it’s super gentle, it’s light on your skin, half a pump covers the face and neck area with a lovely light smell. I like how it makes my skin feel – properly hydrated. I’m looking forward to extend my Dermafix range!